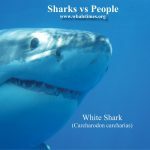 A cool week with sharks | WhaleTimes, Inc. 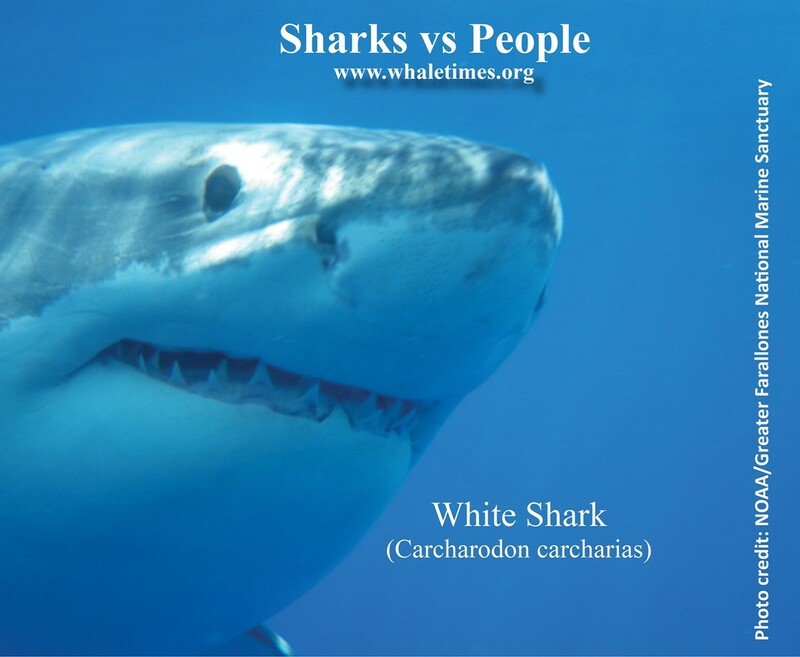 This entry was posted in Sharks vs People, Summer Camps, Sustainable Seafood, Virtual Research Missions, WhaleTimes Updates. Bookmark the permalink.